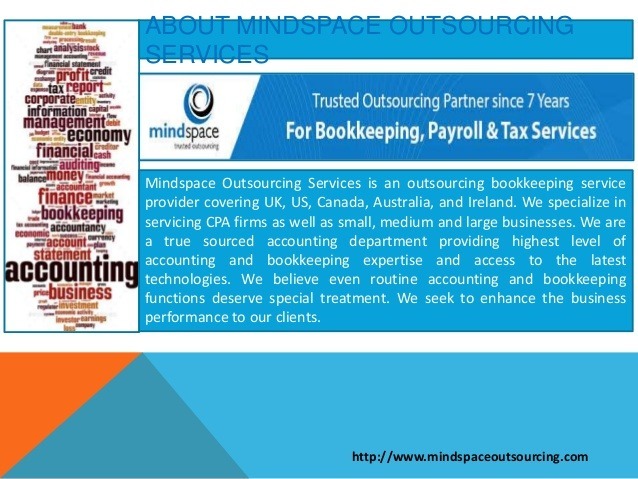 Mindspace is an outsource bookkeeping services firm in UK. Our bookkeepers are well equipped to support all aspects of your needs. We deliver a level of unwavering quality, consistency, and expertise that is typically reserved for mid-market companies with large accounting.